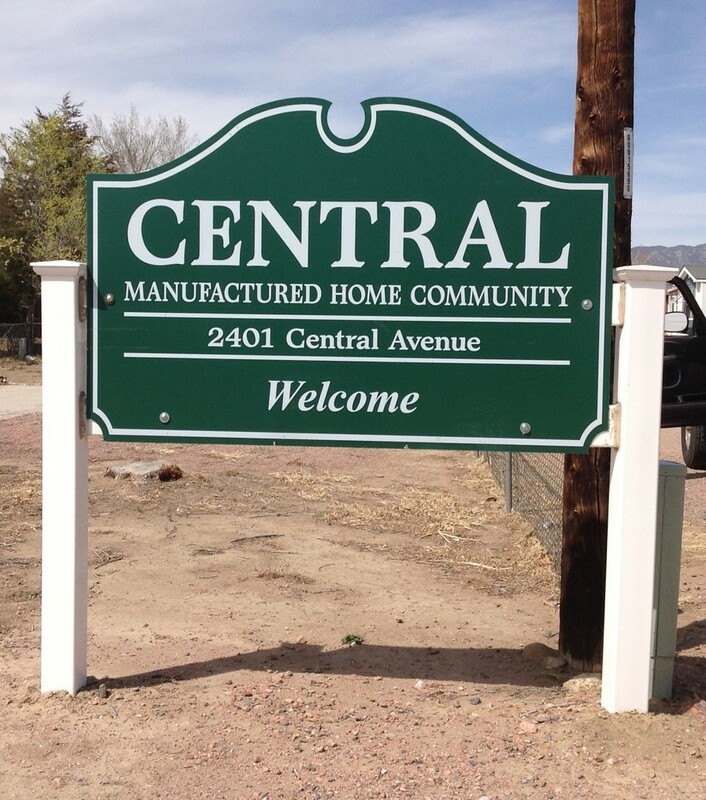 Central MHC - Directory 2401 Central Ave.
Central Mobile Home Community is located beautiful Canyon City Colorado. 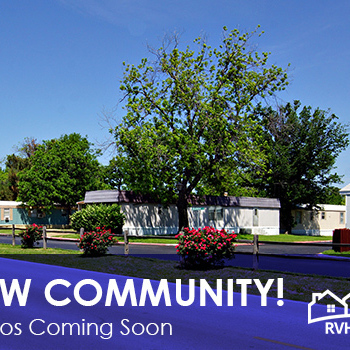 We are a quiet community nestled in a mountain bowl along the Arkansas River valley as it flows east from the Rocky Mountains and the mouth of the Royal Gorge We are an owner occupied only mobile home park so we do not have any rentals. 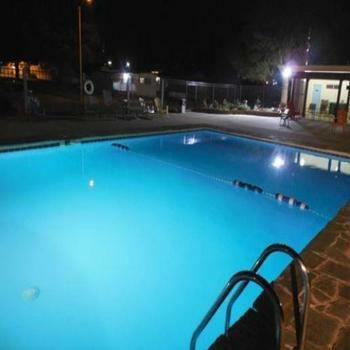 All 40 sites are equipped with city water, city sewer and electricity for a monthly lot rent starting at $375.